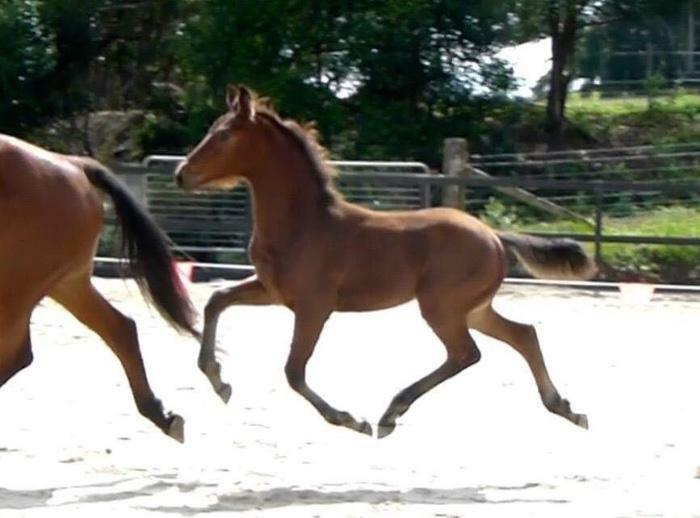 Stunning Buckskin warmblood yearling - BE QUICK!! 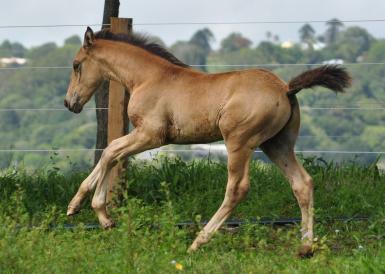 SHANNARA SOLEIL NOIR Buckskin Sezuan (IFS) x Milky Way (IFS) Shannara Performance Horses is proud to present a very unique opportunity to purchase a very unique yearling. 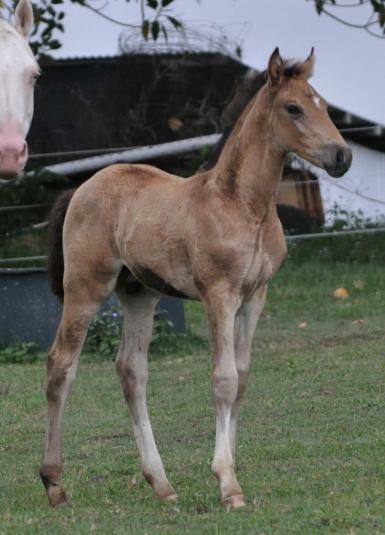 Zac is one of only a handful dilute offspring of the great stallion Sezuan (only one other in Australia) and I believe the only buckskin by Sezuan in the world! 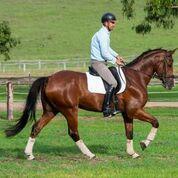 Zac demonstrates incredible flexion in his hocks, excellent length of stride and beautiful clean paces. He shows incredible talent without being hot or explosive. 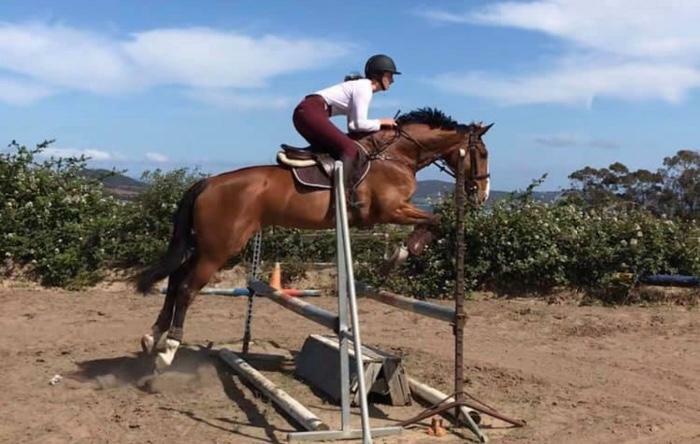 He may not have the fire in him to be a flashy young horse candidate, but he looks like he's going to be an incredible higher level candidate. 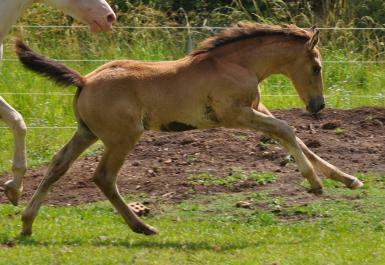 He possesses a beautiful canter with a hind leg that steps right in underneath. 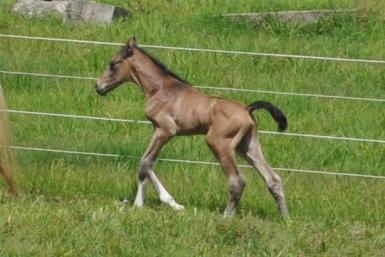 Check out the newborn photo's to see the incredible structure he has. 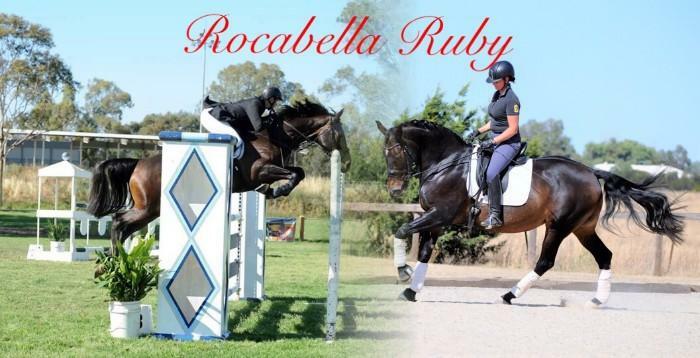 Sezuan, the triple world champion, carries an incredible pedigree of Blue Hors Zack (Rousseau/Ferro/Jazz) and a dam line of Don Schufro (Donnerhall). 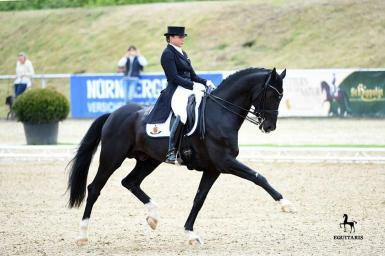 He scored the highest possible score of 10.0 ten times in his stallion performance test and in Sept 2017 under Dorothee Schneider he cracked 80% in Prix St George!!! 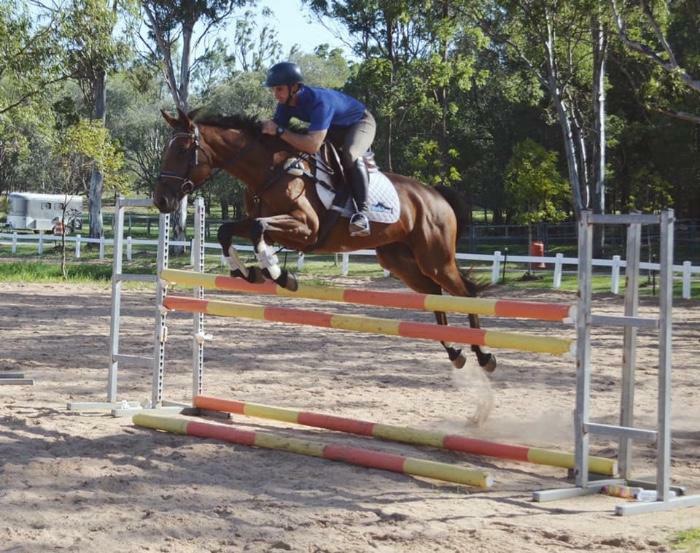 Sezuan is now under Olympic rider Patrik Kittel preparing for Grand Prix at only 9 years of age. 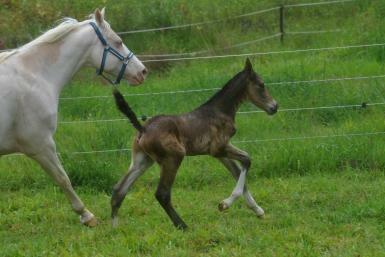 Zac's dam sire is Milky Way (IFS) a cremello warmblood stallion that is fully approved in the main book 1 with ZfDP. 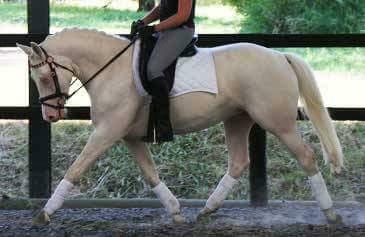 Milky way is by Mascarpone, the first cremello warmblood stallion that got a license for warmblood breeding. 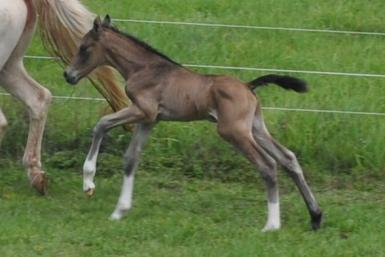 Milky Way's dam competed successfully in dressage and jumping and only ever produced premium awarded foals. 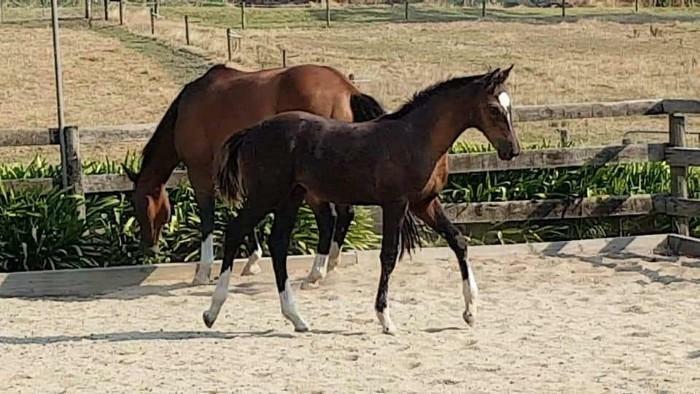 His dam's dam is Goldmine Figurine, an incredibly elegant 50% TB mare carrying a double cross to the great Claredale Champagne Charlie. 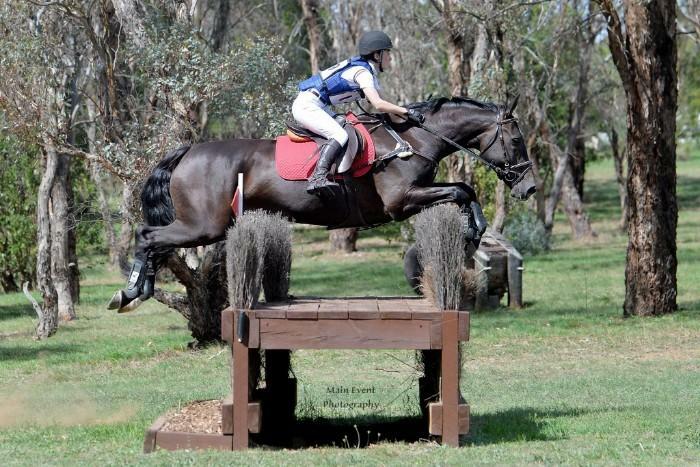 Charlie had a stellar career in hand, under saddle and competing in official dressage. Zac is the sweetest most endearing yearling that is happy to follow you around like a puppy and have scratches and cuddles all day, often referred to as an old soul. 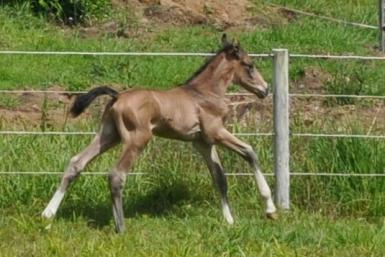 Has recieved lots of handling since birth and was imprinted as all our foals are. 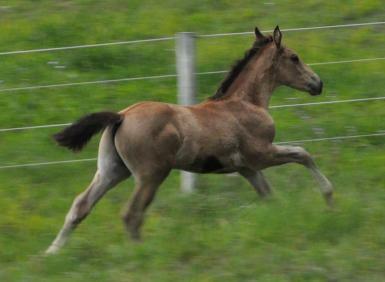 Now gelded and ready to start the next chapter of his life. We can offer buyers very competitive growing out services. Note: I have just dropped his price to $12,000 - this is the bottom line and not negotiable. He has been on hold since late June however after bending over backwards for the buyer we still don't even have a deposit. So if you are interested be quick!